Bob is the Vice President of Education for the Heartland Institute of Financial Education. He has an MBA in Information Systems and a BS in Management and Information Systems. Bob spent 20 years in the U.S. Air Force, finishing his career at Lowry AFB where he was the Superintendent of Education and Training. He then transitioned becoming the Dean of Business, Math and Computers at the Community College of Aurora. For CISCO, he developed the CISCO Systems Networking Academy in the Rocky Mountain Region and was instrumental in the Training the Trainers program as a CISCO Certified Instructor. 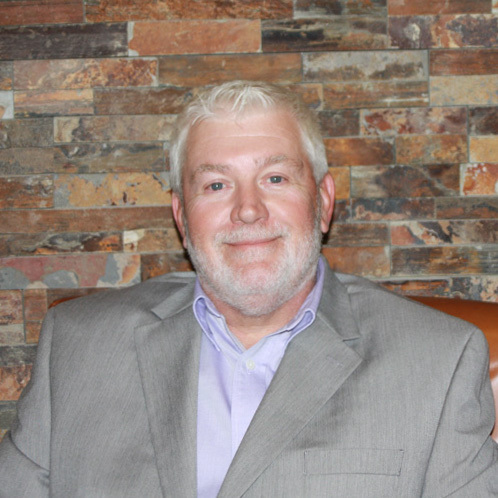 After retiring from the Community College of Aurora, he continued in the financial services industry where he obtained his real estate, mortgage broker, and insurance licenses.